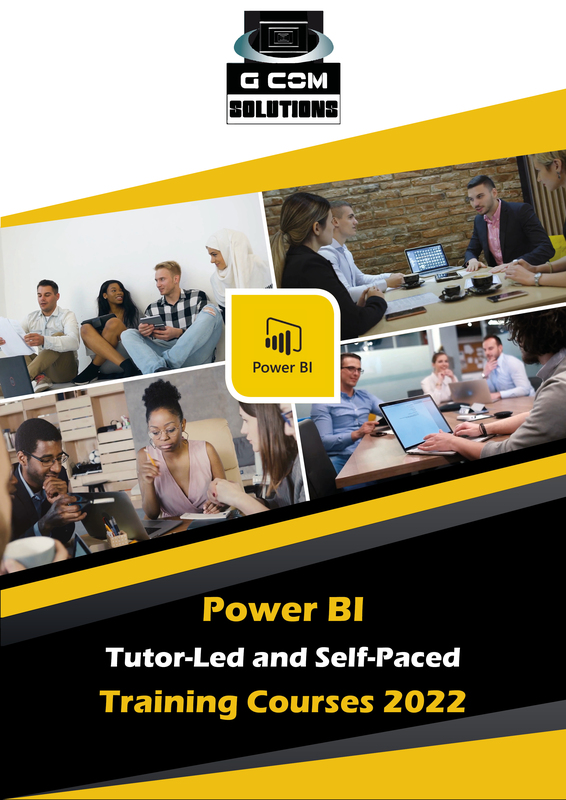 This Microsoft Power BI training course aims to familiarize subscribers to Power BI Pro with the key features and operations of the Power BI service, as well as with the use of Power BI Desktop to prepare reports. Delegates will learn how to connect to local data sources and online services; customize and transform data sources to suit their own requirements; model data by creating relationships, calculated columns and measures; create reports using a wide variety of visualizations; publish reports to the Power BI service; distribute reports and dashboards both internally and to a wider audience; and schedule automatic refreshes of their datasets. We run this scheduled Power BI training course at our Peterborough training centre every month. 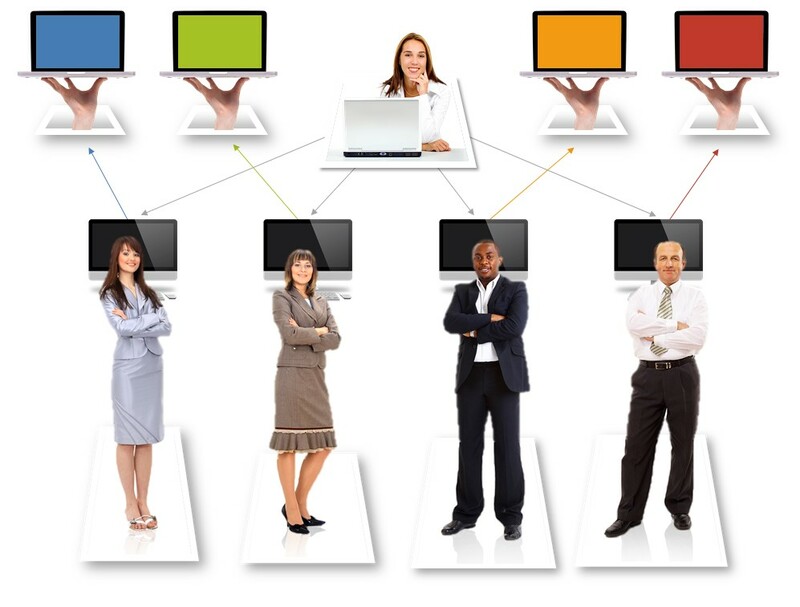 We can also deliver onsite Power BI training direct to your offices, anywhere in the UK. The fee for running in-house Power BI courses in Colchester is £795, per day. The cost for running customized Power BI courses in Luton is £795, per day. Our fee for delivering customized Power BI training in Tyneside is £795, per day. The charge for running customized Power BI training in Liverpool is £795, per day. Our price for delivering on-site Power BI courses in Medway Towns is £795, per day. The fee for running customized Power BI training in Doncaster is £795, per day. The fee for running customized Power BI training in Exeter is £795, per day. Our charge for delivering on-site Power BI courses in Farnborough/Aldershot is £795, per day. The charge for running customized Power BI training in Greater Manchester is £795, per day. Our charge for delivering Microsoft Power BI courses in Chesterfield is £795, per day. Our price for supplying on-site Power BI courses in Reading is £795, per day. Our price for delivering on-site Power BI courses in Blackpool is £795, per day. Our fee for delivering in-house Power BI courses in High Wycombe is £795, per day. The charge for running Microsoft Power BI courses in Chelmsford is £795, per day. The fee for running on-site Power BI training in Edinburgh is £895, per day. Our price for delivering in-house Power BI courses in Oxford is £795, per day. Our price for running on-site Power BI training in The West Midlands is £695, per day. The fee for running on-site Power BI training in Telford is £695, per day. The cost of supplying on-site Power BI courses in Accrington/Rossendale is £795, per day. Our charge for supplying Microsoft Power BI courses in Sunderland is £795, per day. Our price for supplying in-house Power BI courses in Derby is £695, per day. Our price for delivering customized Power BI courses in Basingstoke is £795, per day. Our price for delivering customized Power BI courses in Eastbourne is £795, per day. Our fee for delivering on-site Power BI training in Northampton is £795, per day. The fee for running customized Power BI training in Ireland is £895, per day. The charge for running in-house Power BI courses in Preston is £795, per day. Our price for running Microsoft Power BI courses in Sheffield is £795, per day. Our price for running customized Power BI training in Plymouth is £795, per day. Our price for supplying in-house Power BI courses in Slough is £795, per day. Our charge for supplying on-site Power BI training in Newport is £795, per day. The fee for running customized Power BI courses in Torquay is £795, per day. Our price for delivering customized Power BI courses in Burnley is £795, per day. Our fee for delivering customized Power BI courses in Ipswich is £795, per day. The fee for running on-site Power BI training in West Yorkshire is £695, per day. Our price for supplying Microsoft Power BI courses in Dundee is £895, per day. Our fee for delivering customized Power BI courses in Cardiff is £795, per day. Our fee for delivering Microsoft Power BI courses in Bristol is £795, per day. The fee for running customized Power BI training in Norwich is £695, per day. Our charge for supplying on-site Power BI courses in Birkenhead is £795, per day. Our charge for delivering customized Power BI courses in Coventry is £695, per day. Our fee for delivering on-site Power BI courses in Warrington is £795, per day. Our price for delivering in-house Power BI courses in Mansfield is £795, per day. The fee for running on-site Power BI courses in Greater Glasgow is £895, per day. The charge for running customized Power BI courses in Lincoln is £695, per day. Our charge for delivering customized Power BI training in Wigan is £795, per day. The cost for running in-house Power BI courses in Poole is £795, per day. The fee for running on-site Power BI courses in Worcester is £795, per day. The charge for running customized Power BI courses in Stoke-on-Trent is £695, per day. Our charge for supplying on-site Power BI courses in Maidstone is £795, per day. Our price for running customized Power BI training in Nottingham is £695, per day. Our price for supplying Microsoft Power BI courses in Basildon is £795, per day. The cost for running customized Power BI courses in Hastings is £795, per day. Our charge for delivering customized Power BI courses in Swindon is £795, per day. Our price for delivering customized Power BI training in Brighton and Hove is £795, per day. The cost of supplying Microsoft Power BI courses in Cheltenham is £795, per day. Our price for running on-site Power BI courses in Teesside is £795, per day. Our price for supplying customized Power BI training in Cambridge is £695, per day. The charge for running customized Power BI courses in Thanet is £795, per day. The charge for running customized Power BI courses in Birmingham is £695, per day. The cost of supplying on-site Power BI courses in Grimsby is £795, per day. The cost of supplying on-site Power BI courses in Burton-upon-Trent is £795, per day. Our price for supplying on-site Power BI courses in Greater London is £795, per day. The cost of supplying customized Power BI courses in Crawley is £795, per day. The fee for running in-house Power BI courses in York is £795, per day. Our charge for supplying customized Power BI training in Leicester is £695, per day. Our fee for delivering customized Power BI training in Southend-on-Sea is £795, per day. The cost of supplying in-house Power BI courses in South Hampshire is £795, per day. The cost for running customized Power BI training in Bedford is £795, per day. Our fee for delivering Microsoft Power BI courses in Barnsley is £795, per day. Our price for delivering in-house Power BI courses in Blackburn is £795, per day. Our price for running Microsoft Power BI courses in Gloucester is £795, per day. Our charge for supplying customized Power BI training in Bournemouth is £795, per day. Our price for supplying customized Power BI training in Aberdeen is £895, per day. The fee for running on-site Power BI courses in Peterborough is £695, per day. Our price for running customized Power BI courses in Milton Keynes is £695, per day. The cost for running customized Power BI courses in Kingston upon Hull is £795, per day. Our price for running Microsoft Power BI courses in Swansea is £795, per day. Our charge for supplying on-site Power BI training in Belfast is £895, per day.